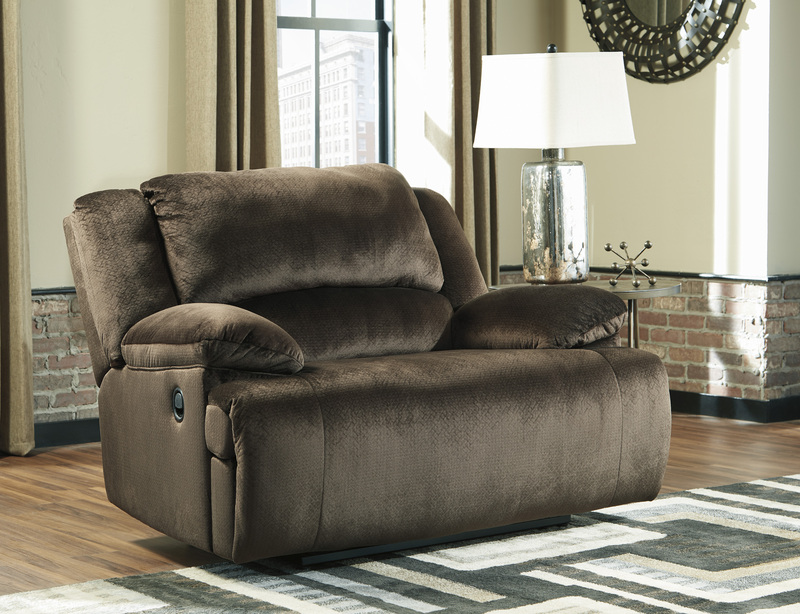 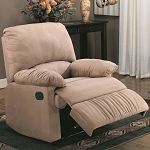 The Tomkins oversized recliner chair is available in a chocolate microfiber fabric. 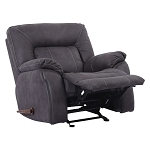 It features high density foam seat cushions and soft, pillow top arms. 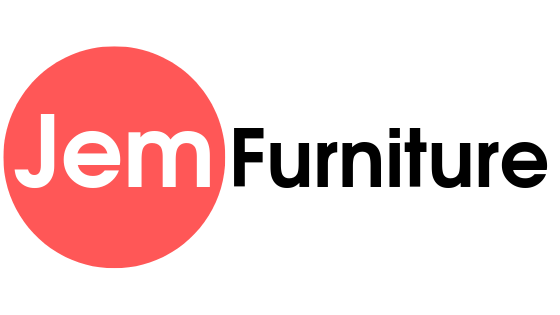 Mechanism is manual.